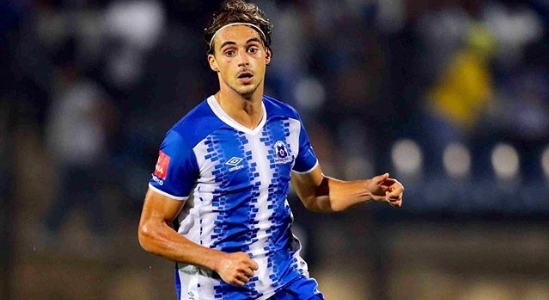 Maritzburg’s Belgian Striker Andrea Fileccia Says He Wants To Play For Bafana! 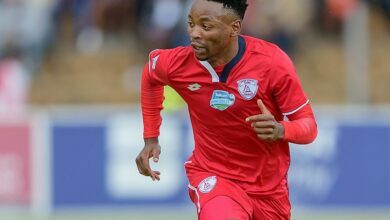 The 26 year old has been playing in the PSL since his move to Mzansi back in 2014. 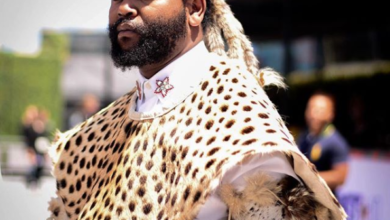 Fileccia would have spent five years in the country at end of the current season which qualifies him for citizenship and. 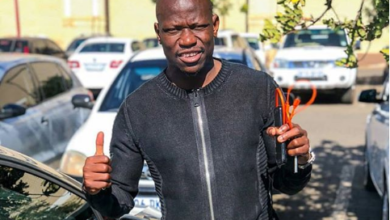 It looks like the player would be interested in playing for Bafana should the SA Football Association ask him. 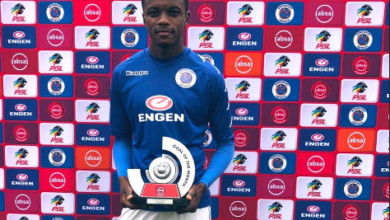 “I’m a striker and my job is to score goals and I think if selected I can contribute goals for Bafana Bafana‚” the Maritzburg striker told SowetanLIVE. Do you think Fileccia would be a great addition to the Bafana squad? 〰> What do you think about that ❓? ?